Show your love and support for at risk endangered animals with this one of a kind wooden Pangolin Puzzle. 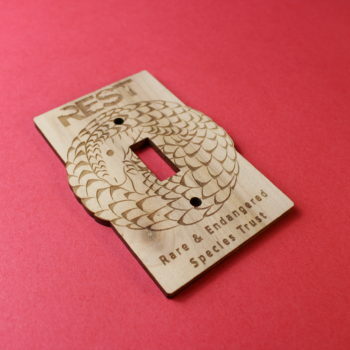 25% of this REST pangolin puzzle purchase gets donated directly to them. 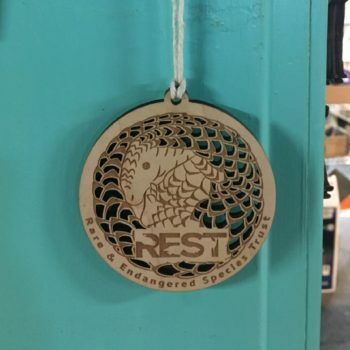 When you purchase this one of a kind wooden pangolin puzzle, you not only get a unique item which is a great conversation starter, but you’ll also be supporting the rare and endangered species trust and the good work they do. It’s a WIN/WIN! 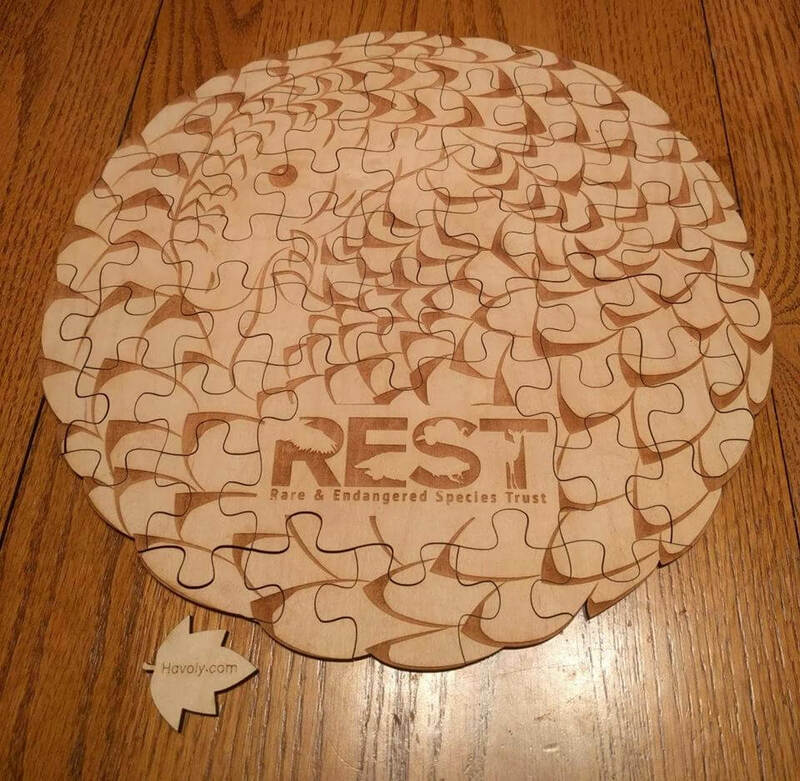 This pangolin puzzle is made of quality 3/16 thick maple ply. It is approximately 1 foot tall and 1 foot wide. 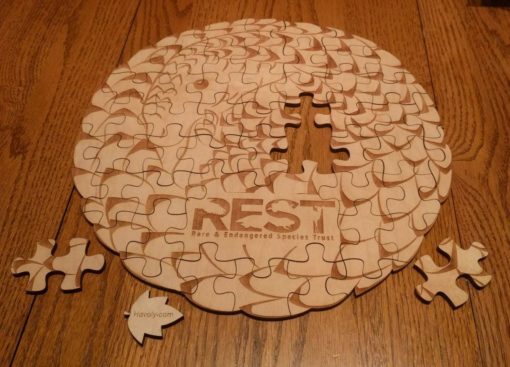 It may look like an easy puzzle, but it’s a bit of a challenge. 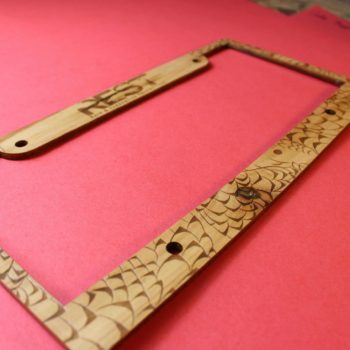 You can also find the REST license plate cover and a REST switch plate cover, where 25% of the proceeds go straight to the REST organization.